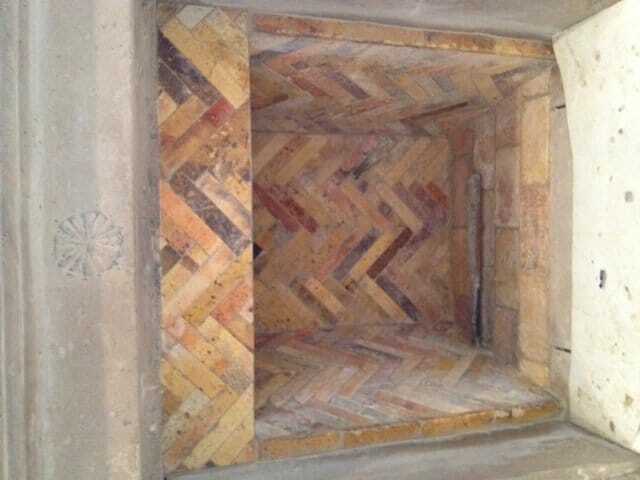 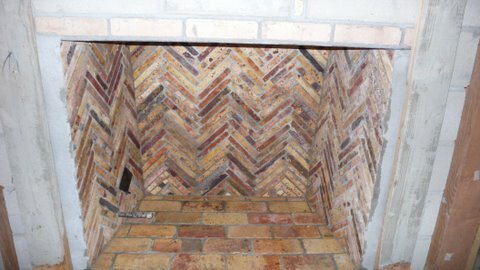 Thank you for visiting our gallery of antique used fire bricks. 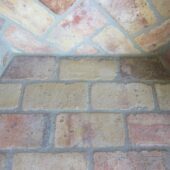 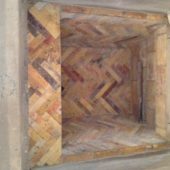 Please click through the images and feel free to contact us with any questions about our reclaimed fireplace bricks for sale. 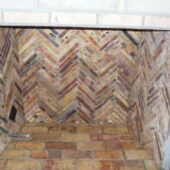 Investing in a genuine fire brick fireplace has a variety of benefits, including durability, beauty, and sustainability. 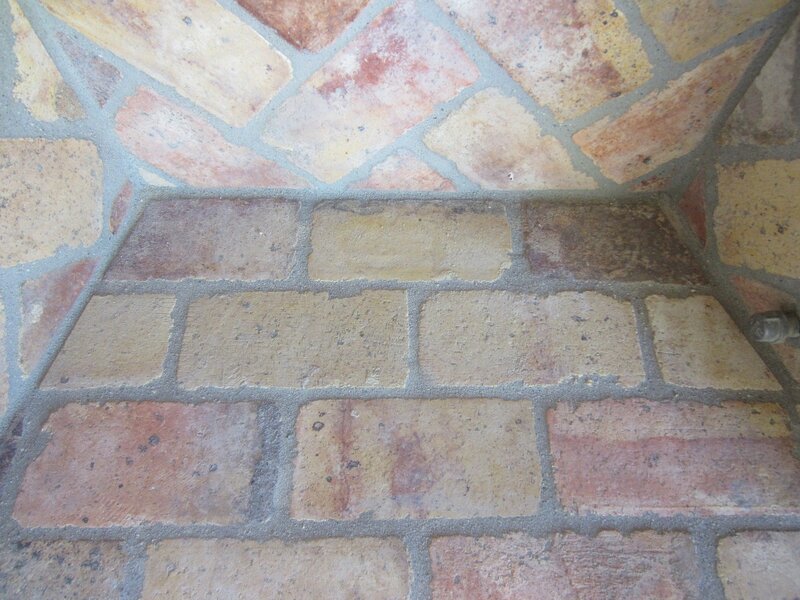 Our selection of used fire bricks for sale were created to withstand high temperatures while retaining their appearance.